” Until the contract is signed, nothing is real” says Glenn Danzig. Yeah, it is true; we don’t lay our hands on or go for any commitments until both parties agree on same demands. 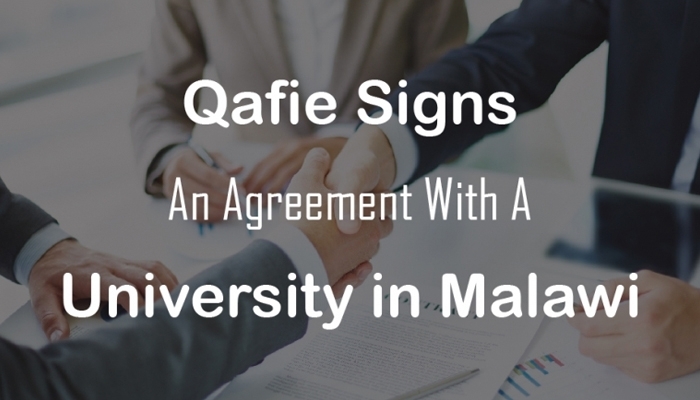 Well, it’s a moment of joy and happiness for Qafie Ltd where the company signs an agreement with a Leading University in East Africa on August 1, 2016. 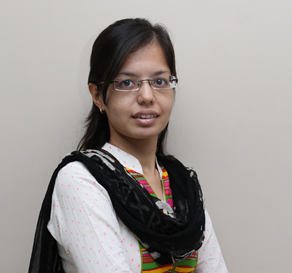 Qafie Ltd is a fast growing Global Education Consultancy based in the UK and India. Being a parent of the Qafie LMS, Qafie focuses on delivering quality education with the best practices and solutions. The university will use the Qafie LMS for learning purpose and the student management system. So, now learning will be easy and simple for the students with 24*7 access, with a cloud-based technology and mobile friendly feature to experience the best learning environment. Through this handshake, not only Qafie but also the customer will have all the benefits of the advanced learning solutions and open source services offered from the company.